The August release of LAStools from rapidlasso GmbH now also contains a toolbox for the latest 15.1 version of ERDAS IMAGINE® 2015 from Hexagon Geospatial. The two companies had announced their cooperation earlier this year after releasing the first version of a LiDAR processing toolbox based on LAStools for the 2014 version of ERDAS IMAGINE. 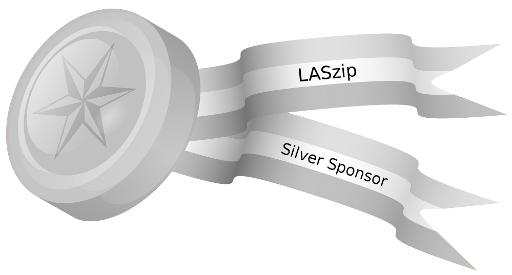 For the new 2015 version of the toolbox the installation procedure has been significanlty simplified so that users of ERDAS IMAGINE can – just moments after downloading LAStools – utilize 19 of the most popular LiDAR processing modules from rapidlasso GmbH either via the icons of a new toolbar or as operators within the IMAGINE Spatial Modeler framework. The toolboxes for the 2014 and the 2015 version of ERDAS IMAGINE are both distributed with the latest LAStools release. They instantly augment the existing image analysis tools of ERDAS IMAGINE with the widely-popular point processing capabilities of LAStools. The new tools empower users to validate, quality-check, clean, classify, thin, raster, contour, and compress LiDAR pointclouds in LAS or LAZ formats as well as directly consume and further analyze the resulting raster or vector products with the rich functionality of ERDAS IMAGINE. Hexagon Geospatial helps you make sense of the dynamically changing world. Hexagon Geospatial provides the software products and platforms to a large variety of customers through direct sales, channel partners and other Hexagon businesses. 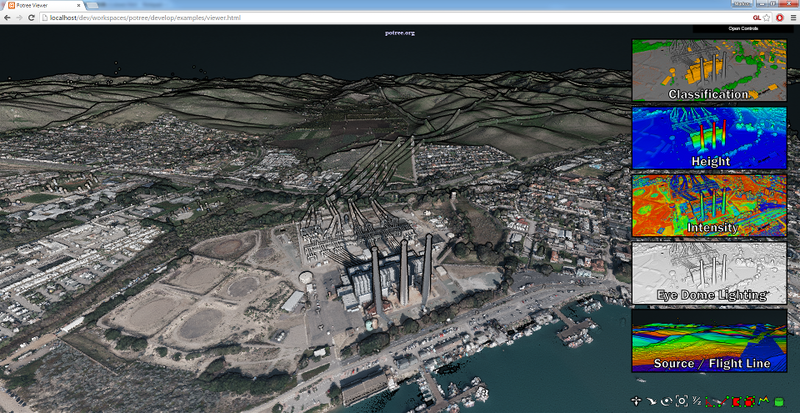 For more information, visit http://hexagongeospatial.com. Hexagon Geospatial is part of Hexagon, a leading global provider of information technologies that drive quality and productivity improvements across geospatial and industrial enterprise applications. Hexagon’s solutions integrate sensors, software, domain knowledge and customer workflows into intelligent information ecosystems that deliver actionable information, automate business processes and improve productivity. They are used in a broad range of vital industries. Hexagon (Nasdaq Stockholm: HEXA B) has more than 15,000 employees in 46 countries and net sales of approximately 3.1bn USD. Learn more at http://hexagon.com. © 2015 Hexagon AB and/or its subsidiaries and affiliates. All rights reserved. Hexagon and the Hexagon logo are registered trademarks of Hexagon AB or its subsidiaries. All other trademarks or servicemarks used herein are property of their respective owners. Hexagon Geospatial believes the information in this publication is accurate as of its publication date. Such information is subject to change without notice.